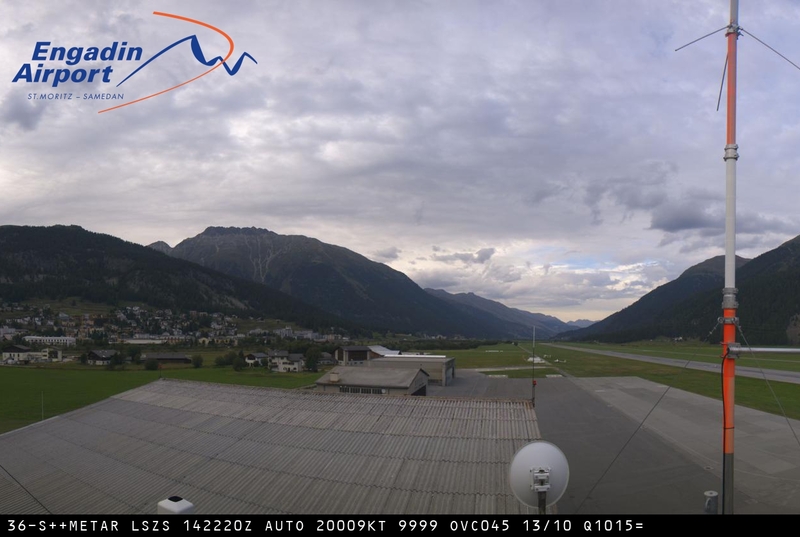 The familiarization briefing and the test serve to make you familiar with the local and high alpine conditions of the airport Samedan. After having passed the test you will get the confirmation and your test result by e-mail. 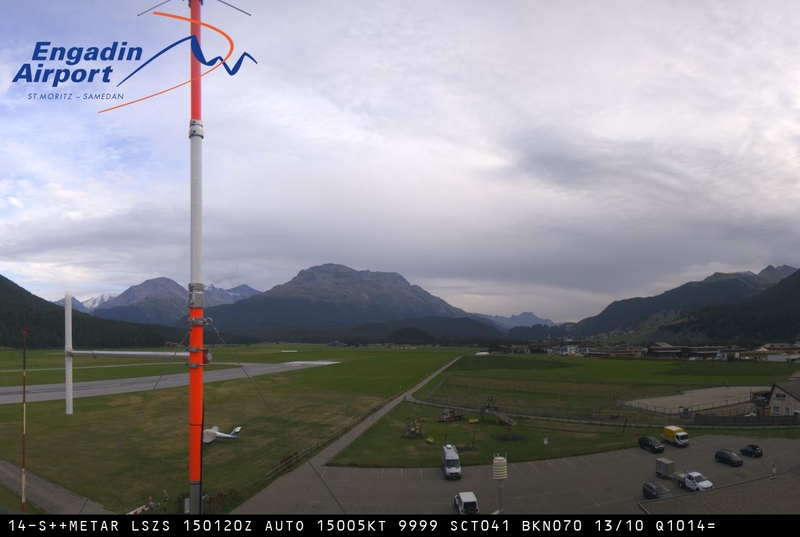 For the approach to Samedan you are obliged to carry along this confirmation either in electronic form or printed on paper, together with the other flight documents and to present them anytime on demand. If you should fail on your first attempt, you may repeat the test a second time after 30 minutes. A third attempt is only possible after 24 hours.